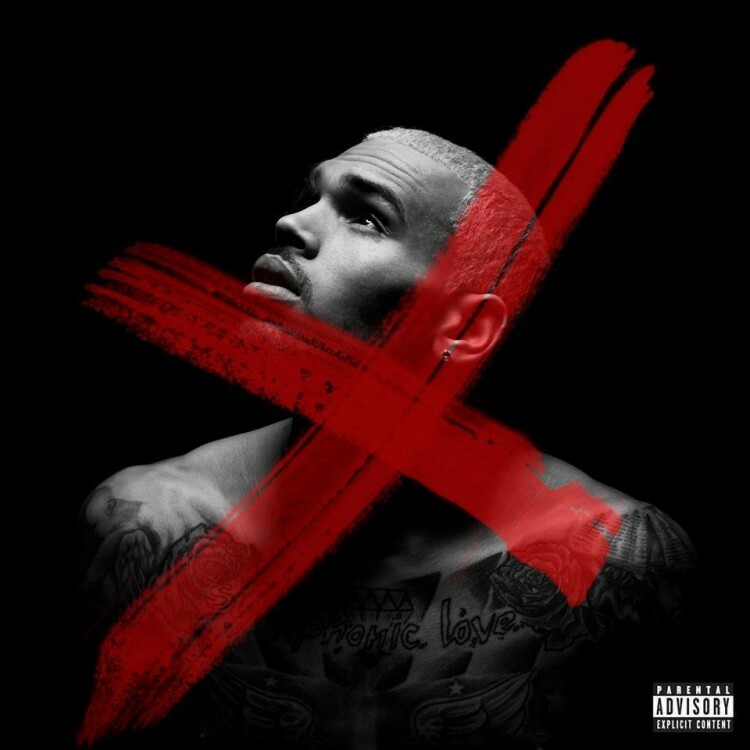 With album delays & most of his legal issues behind him, Chris Brown finally rewards long-time fans with the release of his highly-anticipated new album X.
Highlighted by hit singles “Loyal,” “Fine China,” “New Flame” and “Don’t Think They Know” with Aaliyah, the Virginia musician has an array of tracks to pick from in his sixth studio album. For the new LP, Breezy enlists help from fellow R&B and Hip-Hop artists Trey Songz, Brandy, Lil Wayne, Jhené Aiko, Kendrick Lamar, Akon, Tyga, R. Kelly and Rick Ross in the 17 track affair. While we all await dates for the upcoming Chris Brown and Trey Songz collaborative tour, be sure to support Chris Brown X album, in stores today and iTunes, after you listen below.